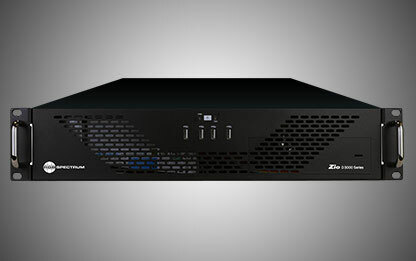 Zio wall processors include expanded capabilities for decoding IP streams to display on a video wall. 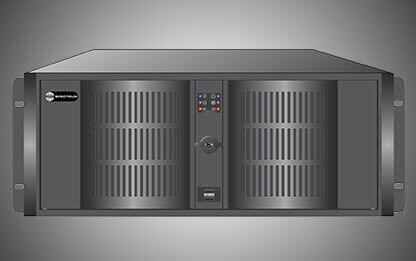 The Galileo video wall processor is designed around a PC-based architecture with video inputs and IP decodes up to 4K UHD resolution. 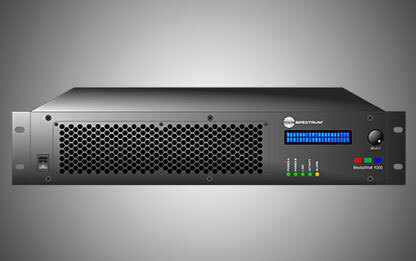 The MediaWall V processor offers up to 4K resolution I/O, built-in switching, and more on an embedded processor. 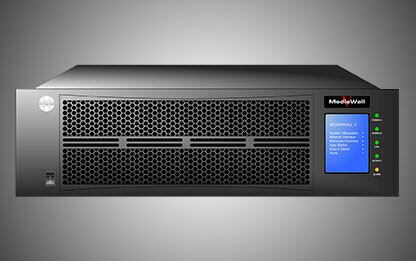 The MediaWall 1900 & 2900 provide multi-window image processing for smaller video wall applications.